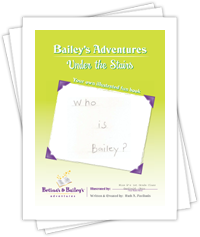 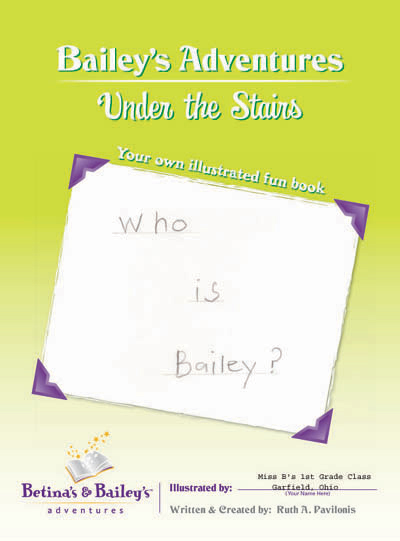 Who is Bailey? 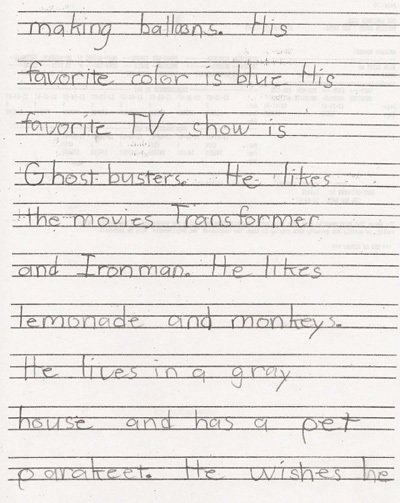 What Does He Like? 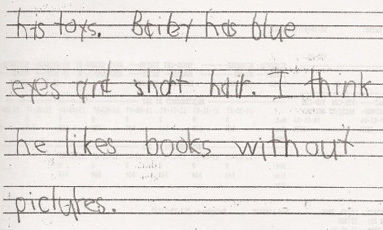 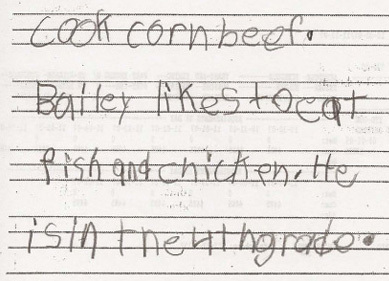 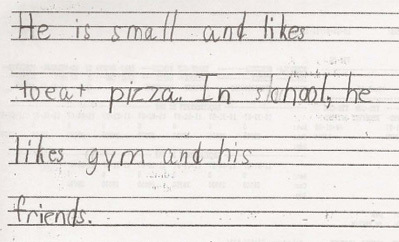 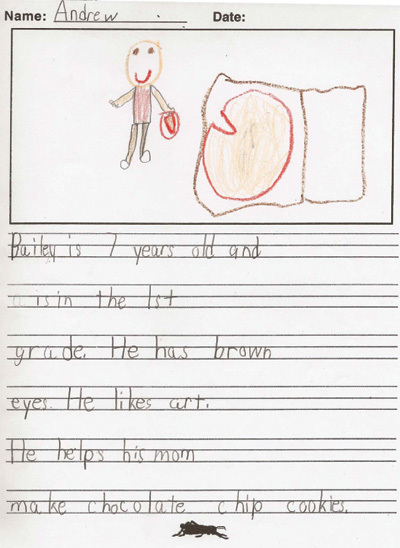 And thanks to Miss B's 1st Grade class in Garfield, Ohio, we have 16 wonderful opinions! 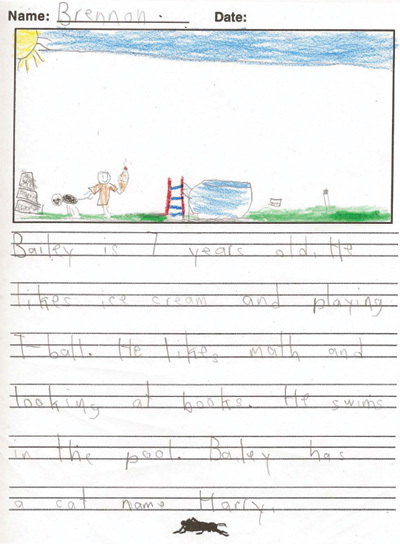 You raised the bar on creativity--and, certainly deserve your summer vacations! 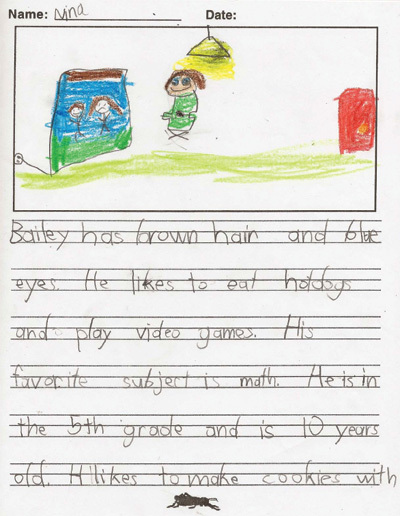 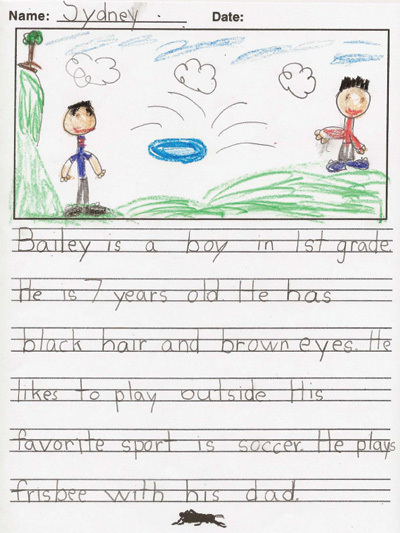 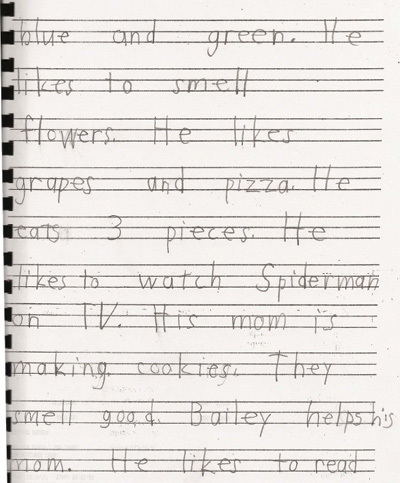 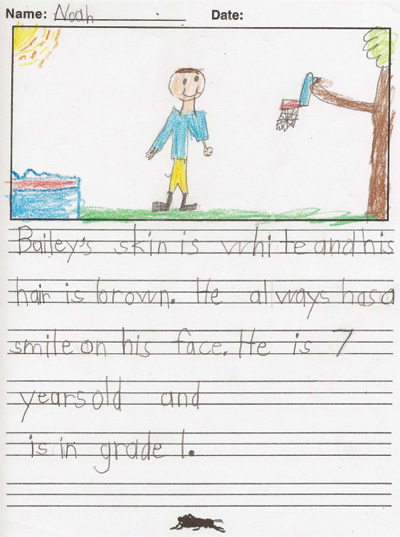 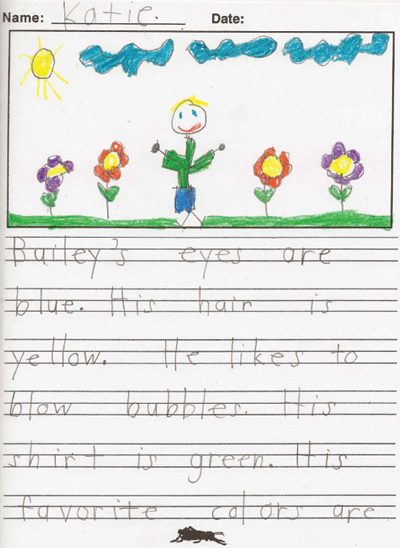 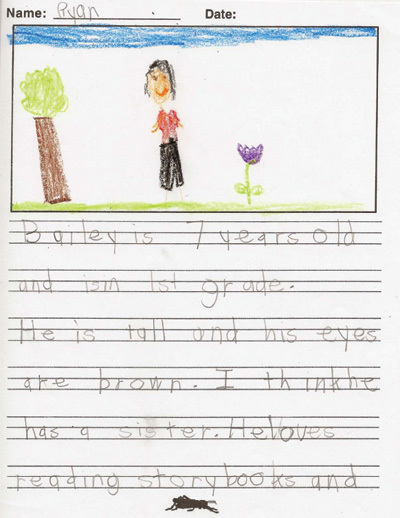 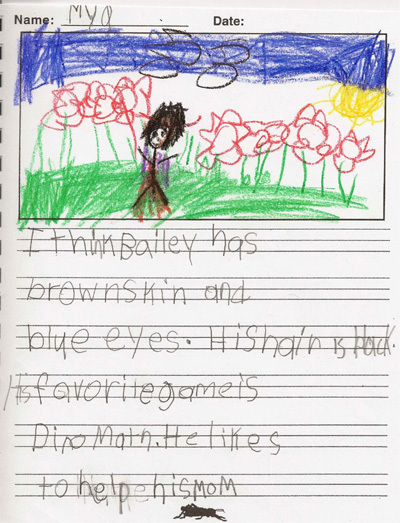 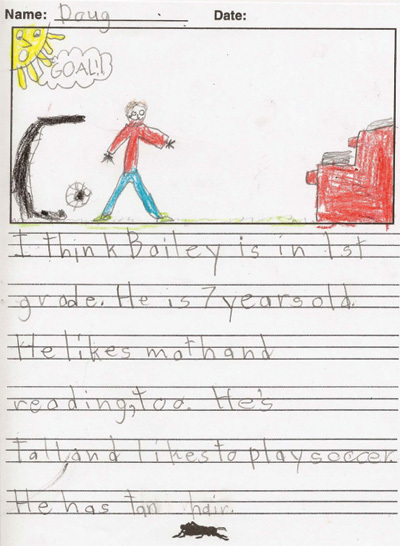 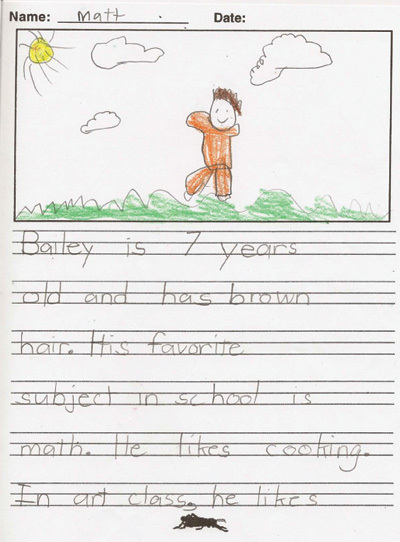 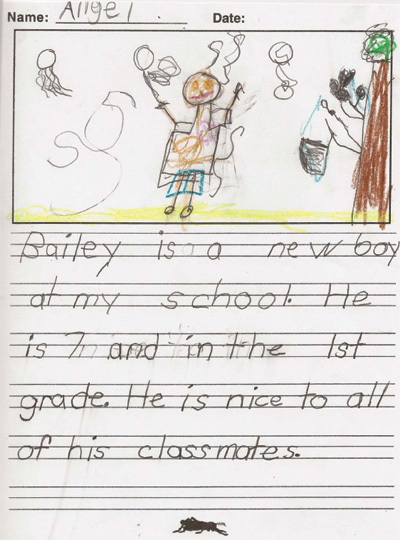 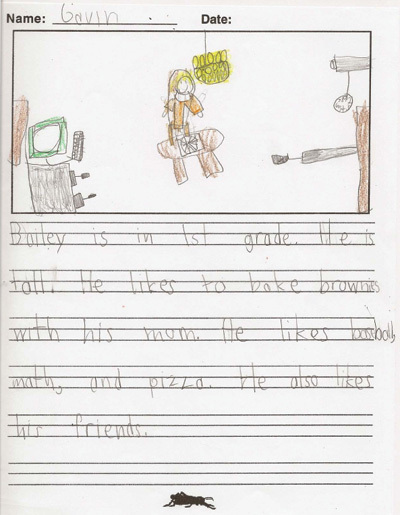 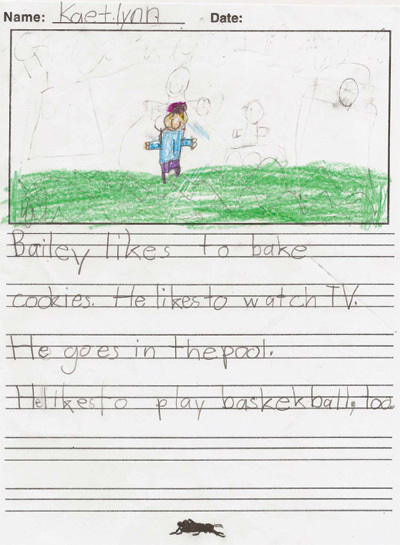 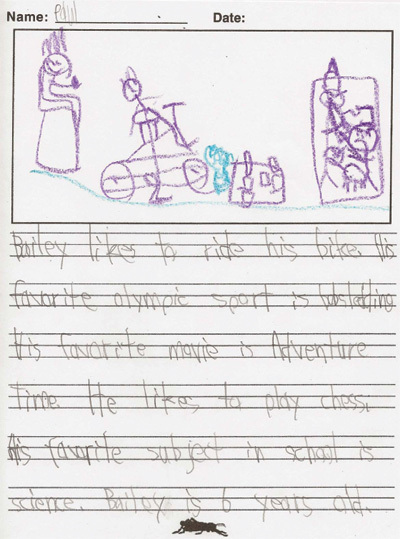 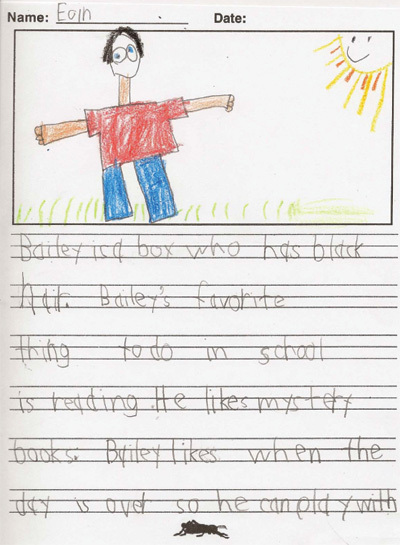 To see these clever writers/artists work: Click the image gallery to see what Miss B's 1st Grade class in Garfield, Ohio has to say or view this PDF. 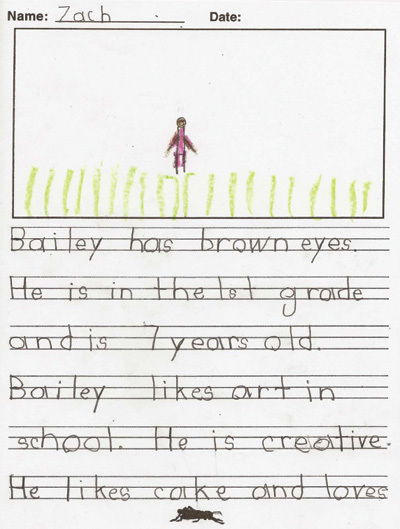 Enjoy their creativity and talent while sipping your coffee or for a needed break.